Welcome to DAY TEN of the Handmade Marathon. I will be completely honest - I am not very good at sewing (yet), but Abby Glassenberg's patterns just make me want to learn. 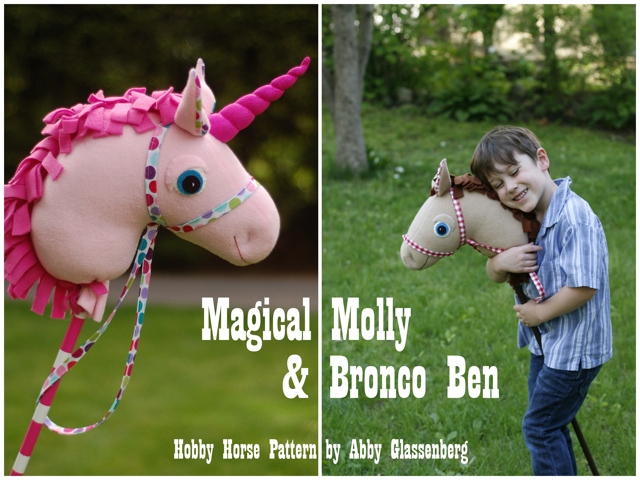 Be sure to look in the shop - Abby has all kinds of cute "softie" patterns that aren't shown here! 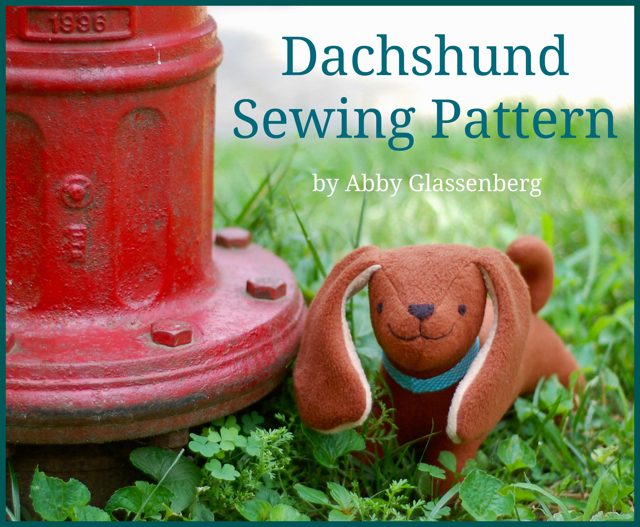 I love so many of these patterns, particularly the dachshund! 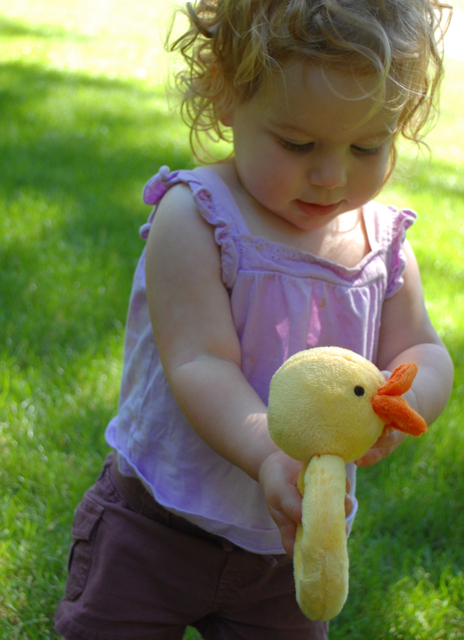 Abby says that the "Lovey Dovey" and "Animal Rattles" are very beginner-friendly. Abby Glassenberg creates unique patterns for stuffed animals from her home studio in Wellesley, Massachusetts. 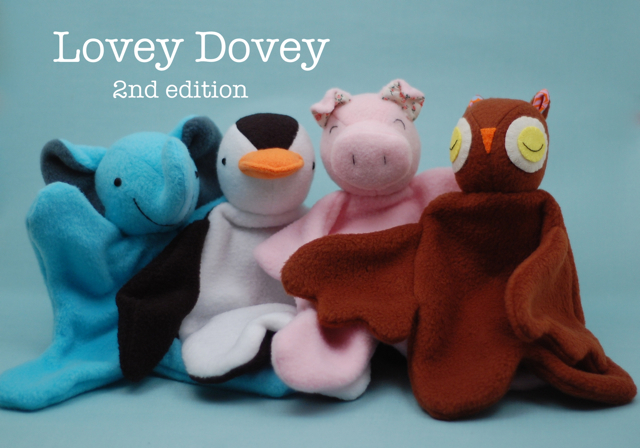 "With my sewing patterns you'll be able to make unique, adorable soft toys you're going to love! 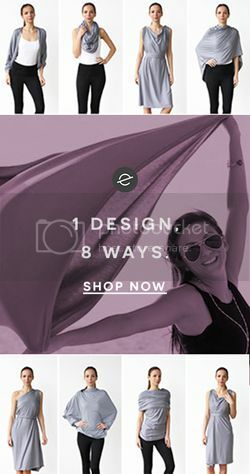 Every pattern has clear written instructions along with professional quality step-by-step photos and full-sized templates to print again and again. I include tips along the way that will make sewing easy and fun. My softies make perfect handmade gifts for babies, kids, and tweens. From a baby bear and matching blankie, lovies, and soft rattles to neck pillows with cute animal faces, a plush rubber duck, and a shark with a big pocket mouth, my patterns appeal to kids of all ages, and to the kid in all of us! Since 2005 I have shared my creations and ideas on design, technique, and the online culture of craft through my blog, whileshenaps.typepad.com. 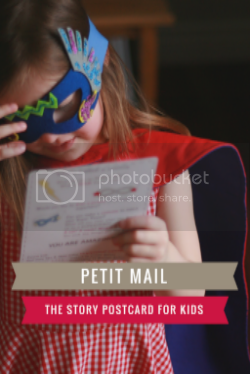 I have a master's degree in education from Harvard and taught middle school social studies in Mississippi and Massachusetts before becoming a textile artist and the mother of three girls. Today I enjoy teaching people to sew and opening their eyes to the joy of designing their own stuffed animals. My first book, The Artful Bird: Feathered Friends To Make and Sew, was an ALA Booklist top ten craft book of 2011. My new book about soft toy design and will be published by Lark in May of 2013. I have also licensed toy designs to Simplicity. As a teacher at a Waldorf school I made animals with children, so I can really appreciate your work. You can see the moment when you finish an animal and it come to life! I am excited to discover you book on birds. I love Abby's designs - they are one of the first things that caught my eye on Etsy years ago when I was expecting my first child. Love that unicorn hobby horse!